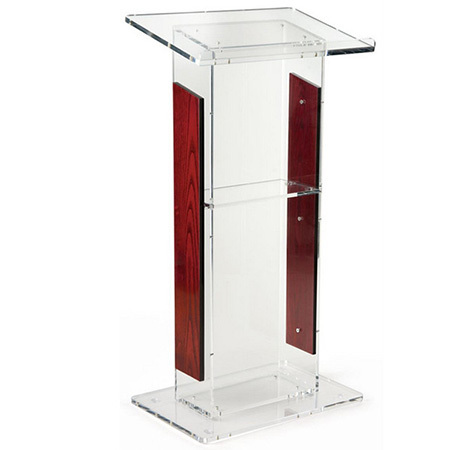 Product description: This lectern podium with acrylic, also called a freestanding rostrum, provides a sleek modern stand for a banquet hall, church, business room, and more. These clear church pulpits have a contemporary design that exudes confidence with a high-class look. Each lectern podium that is constructed from mostly acrylic makes this a durable fixture for any company or function hall. The display features two cut pieces of red mahogany wood on either side of the stand. The speakers stand is reinforced with a 1/2” thick acrylic frame. 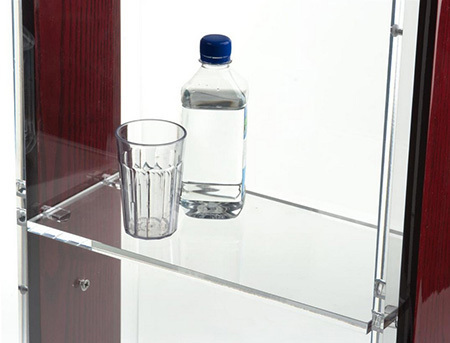 This Lucite lectern podium that is easy to assemble is ideal for businesses that have just moments to set up a speakers stand. 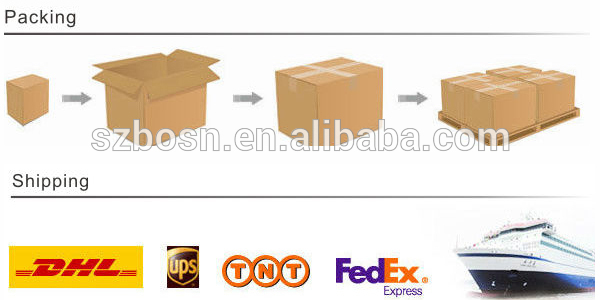 The ability for the presenters stands to remove the base and reading surface makes this display easy to transport. 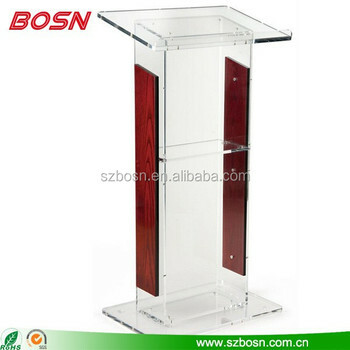 This lectern podium that has a modern acrylic appeal is made to give the speaker commanding attention of the crowd. This impressive floor rostrum is a great addition to any location.